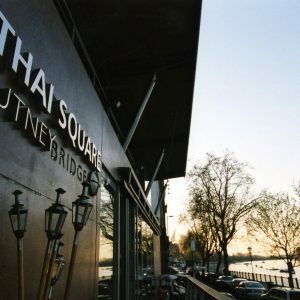 With panoramic views over the river Thames, Thai Square Putney Bridge has one of the top five best restaurant views in London. 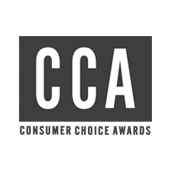 Its outdoor seating and patio make it one of the best spots for Boat Race day. On the weekend, it serves home-made Afternoon Tea and often hosts weddings and parties. 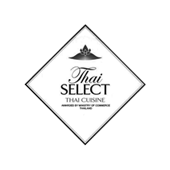 Our Putney Bridge location has been a firm favourite with locals since opening and is adorned with Thai artefacts for guests to peruse whilst choosing signature dishes that are lovingly made by our dedicated kitchen team. The talented bar team also makes delicious cocktails in the ground floor bar area. 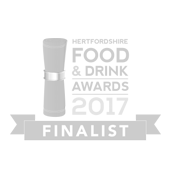 This particular Thai Square location isn’t just famous for food and drink, it has also been the recipient of awards from the Royal Institute of Architecture, the American Institute of Architecture, and the Wandsworth Corporation. 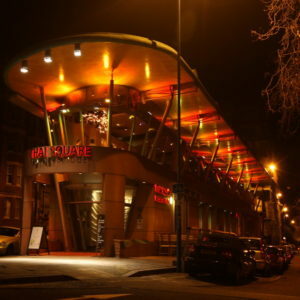 Thai Square Putney Bridge is a must visit location for anyone taking an outing along the Thames. 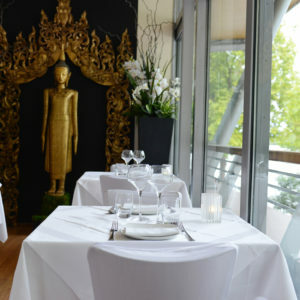 The mix of amazing food, drinks, views and architecture make it one of the best Thai restaurants in London. 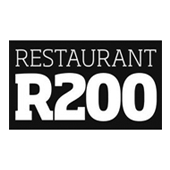 Be sure to check out our latest London restaurant deals.